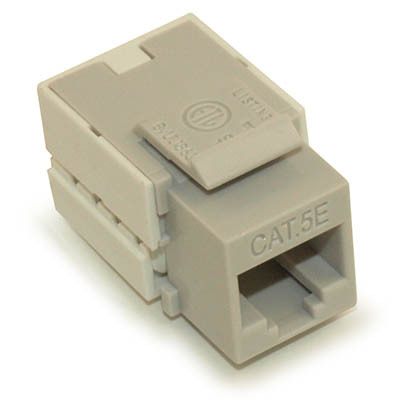 Cat.5E RJ-45 keystone jack is 8-position 8-conductor (8P8C) and designed for computer networking. It is engineered to provide superior performance and reliability, supporting up to Gigabit Ethernet applications. 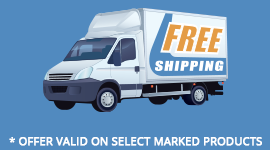 The advanced printed circuit board design is tuned to provide optimum signal quality with maximum headroom, allowing it to exceed TIA/EIA Category 5e performance standards. 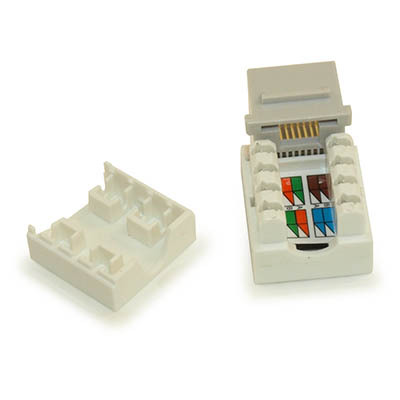 RJ45 keystone jack uses 50 micron gold plated contact pin.